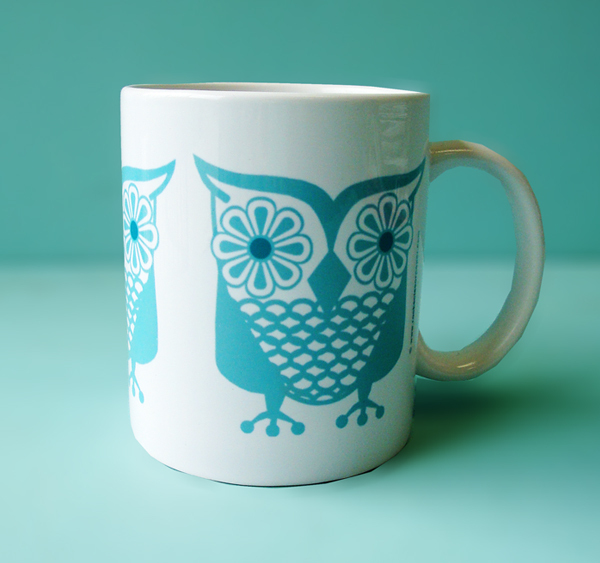 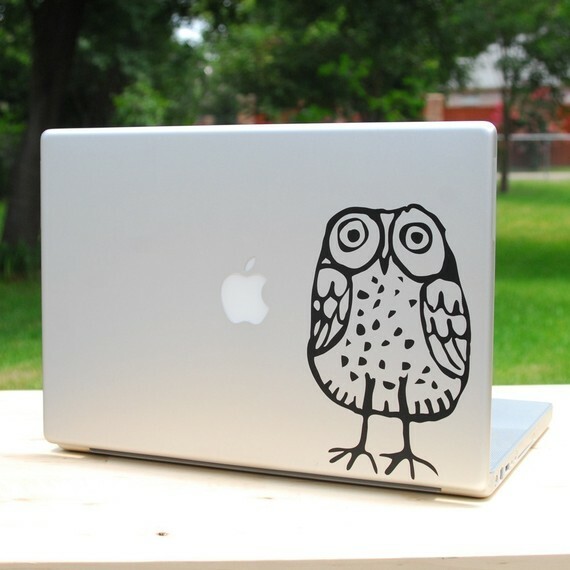 I've always loved owls and am sooooo excited they've made a come back. 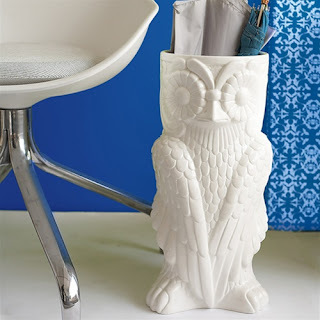 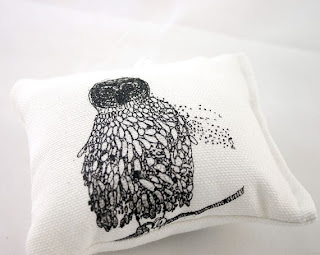 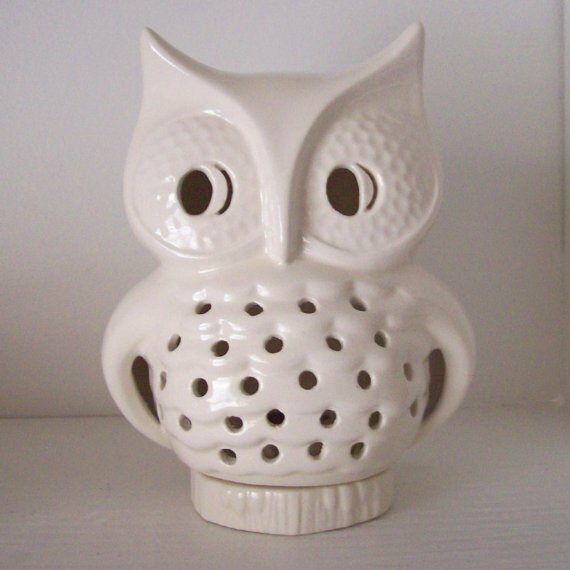 Since the 1960's, where they were popular as ceramic figurines, clocks and pot holders, owls have been a cute accessory with their oversized eyes and fluffy feathers. 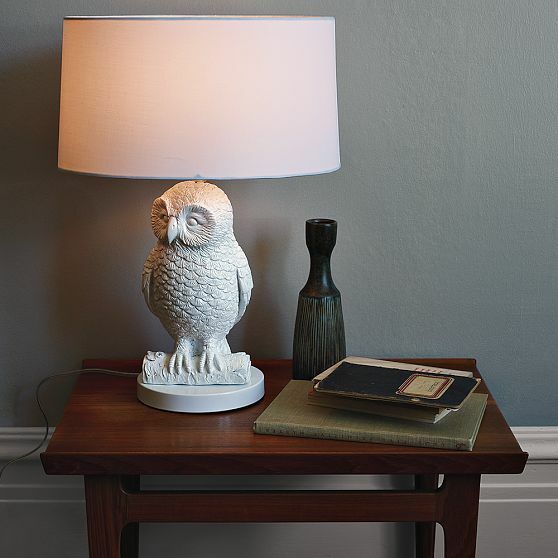 I'm in love with owl lamps right now and would love a pair of the new West Elm table lamps in my bedroom and a pillow or two around my house. 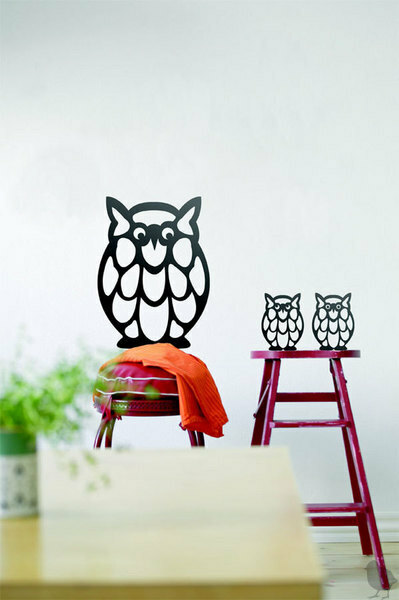 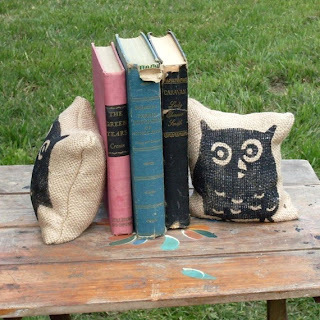 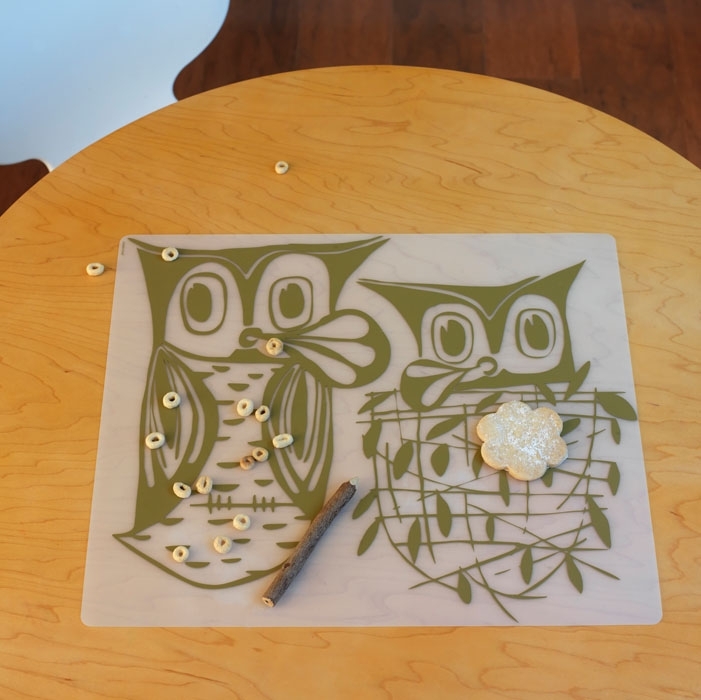 Check out these functional owl decorations.